Bred by Piet Weinstra, Oregon Perennials. 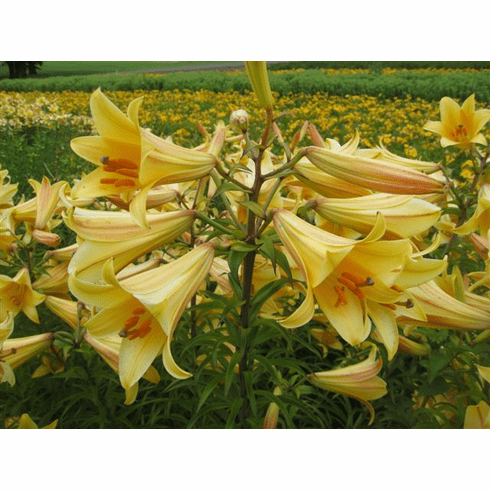 Introduced by B & D Lilies 2012. Photo B & D Lilies.